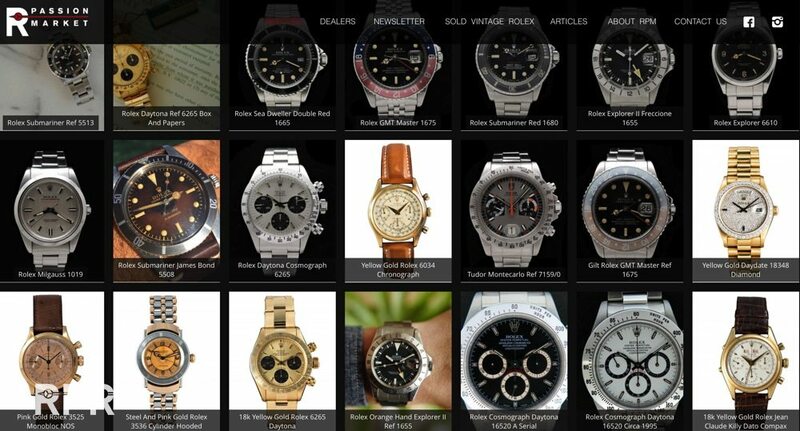 The many emails I get with questions where to buy a honest vintage Rolex made me start RPM years ago. 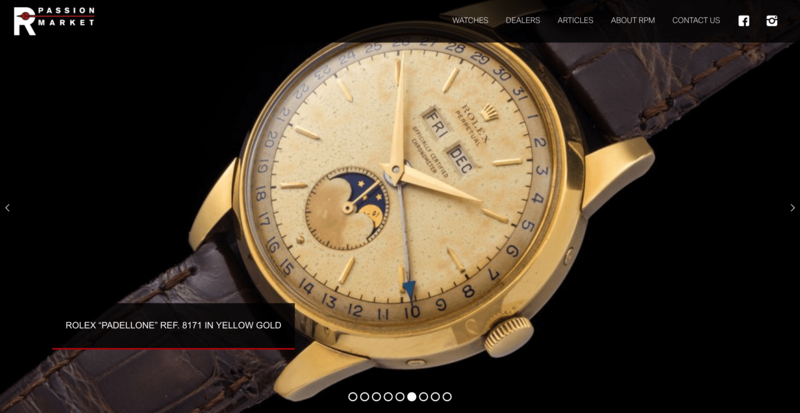 “Initiator Philipp Stahl and a team of selected international watch dealers acknowledged the growing need for a trusted vintage Rolex marketplace and founded Rolex Passion Market.” The highly respectable watch dealers are passioned specialist in offering you their finest vintage Rolex for sale. 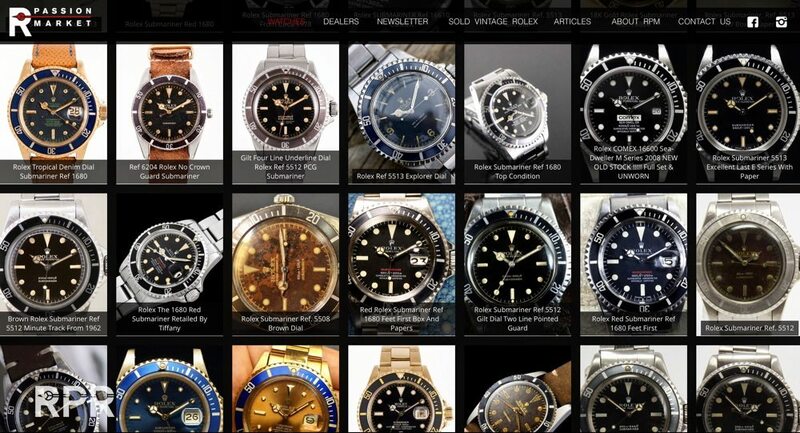 There are many ways to buy or sell a vintage Rolex watch. 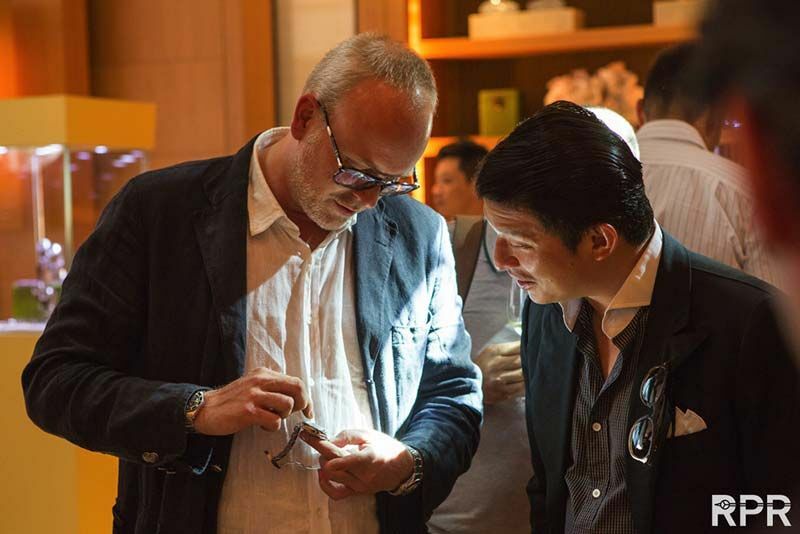 No matter how you trade, there is always this nagging question about trust. 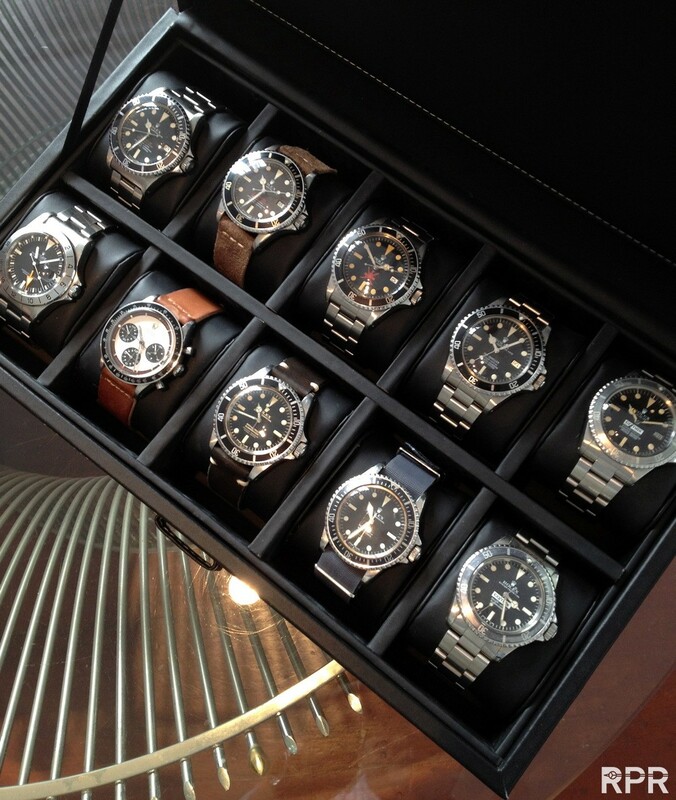 Not just about the originality of the watch, but also about the person you are dealing with. 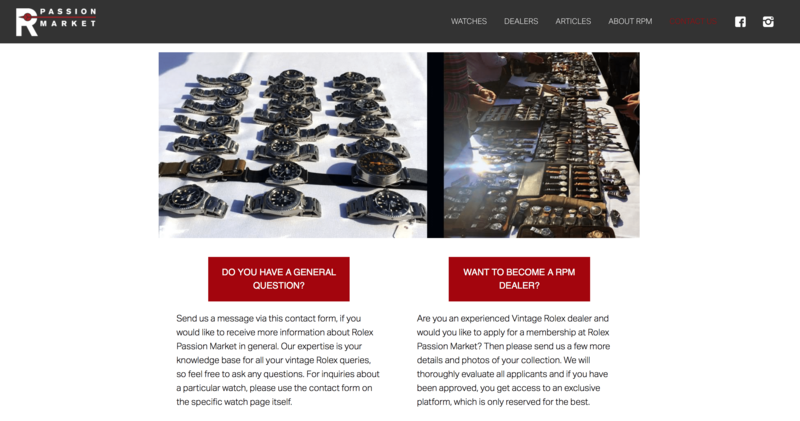 At Rolex Passion Market, we want to put an end to your trading headache with a network where passion for Rolex unites, and friendships are made. 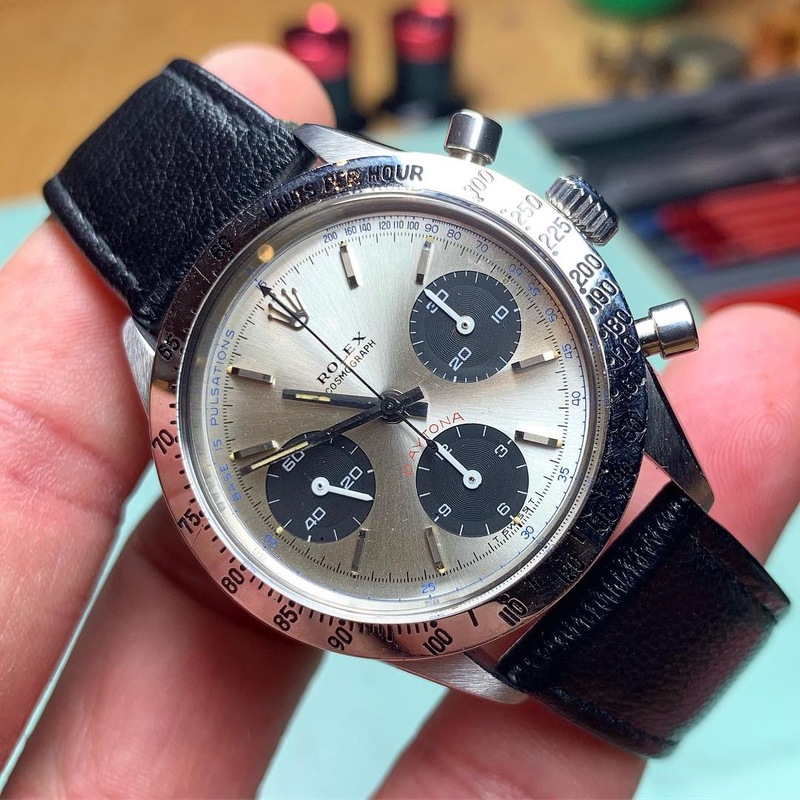 There are many ways to buy or sell a vintage Rolex watch. 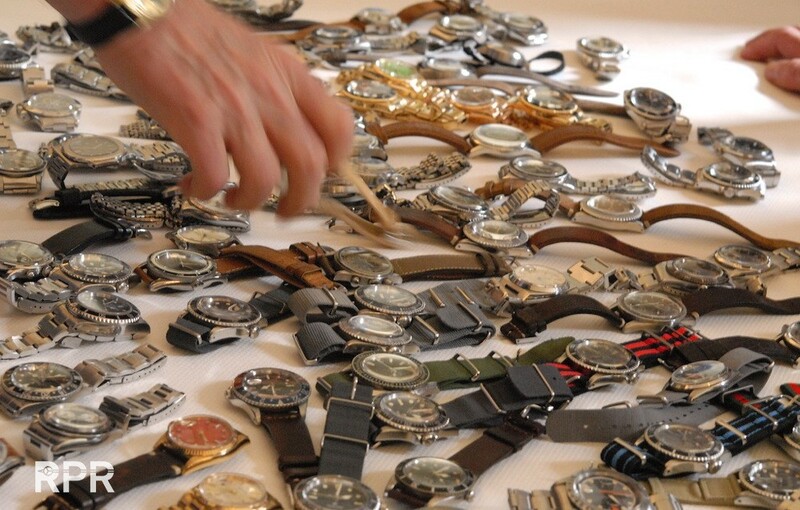 No matter how you trade, there is always this nagging question about trust. 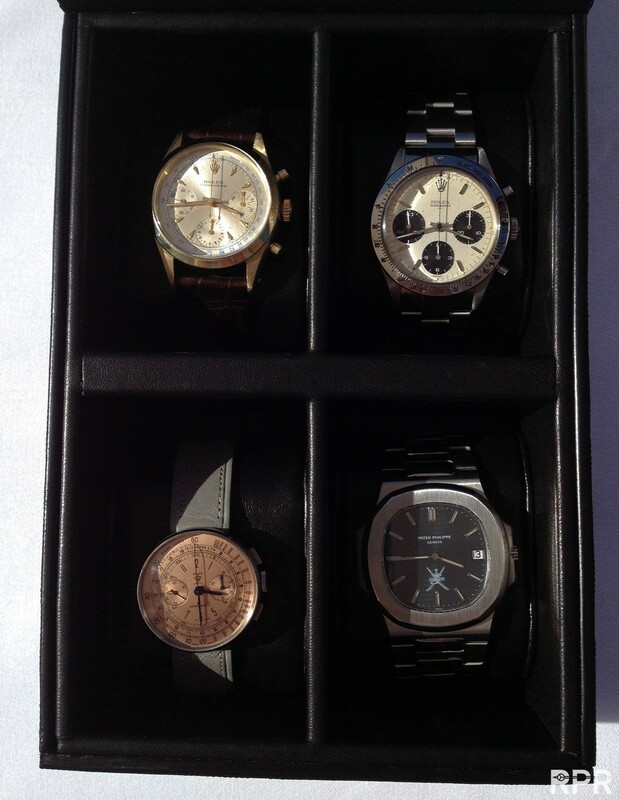 Not just about the originality of the watch, but also about the person you are dealing with. 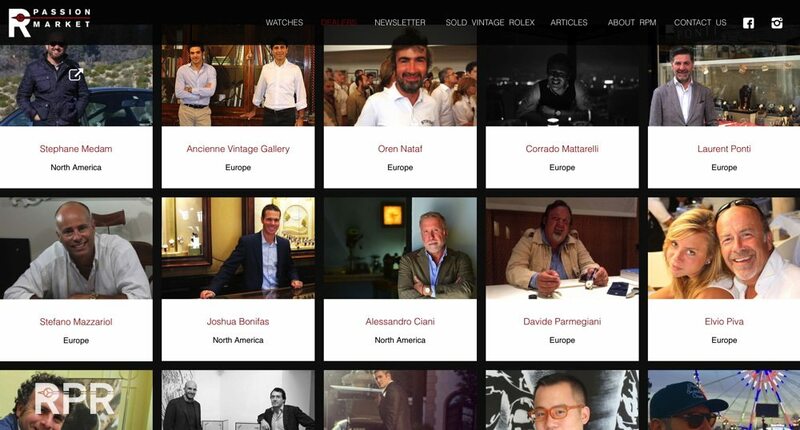 Initiator Philipp Stahl and a team of selected dealers acknowledged the growing need for a trusted vintage Rolex marketplace and founded Rolex Passion Market. 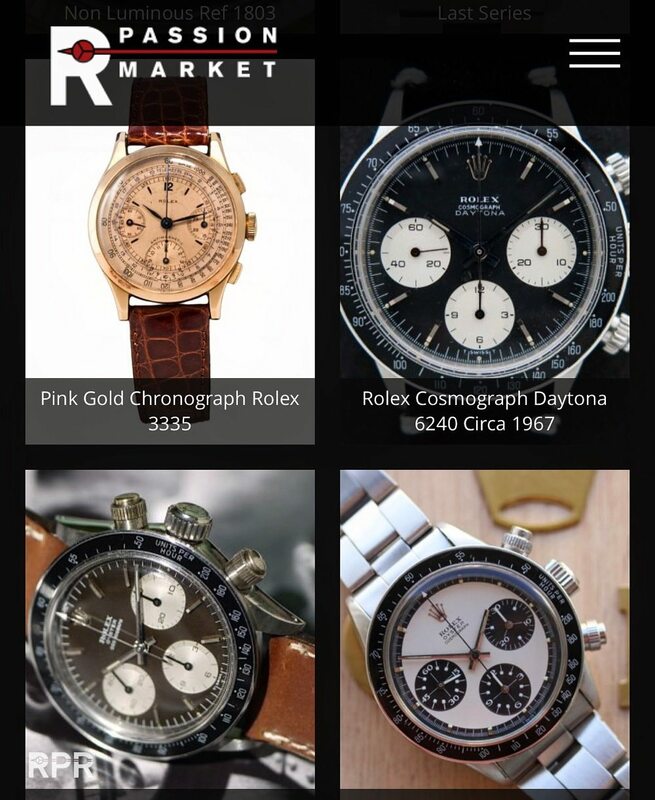 Go check out our Article at RPM as well…. 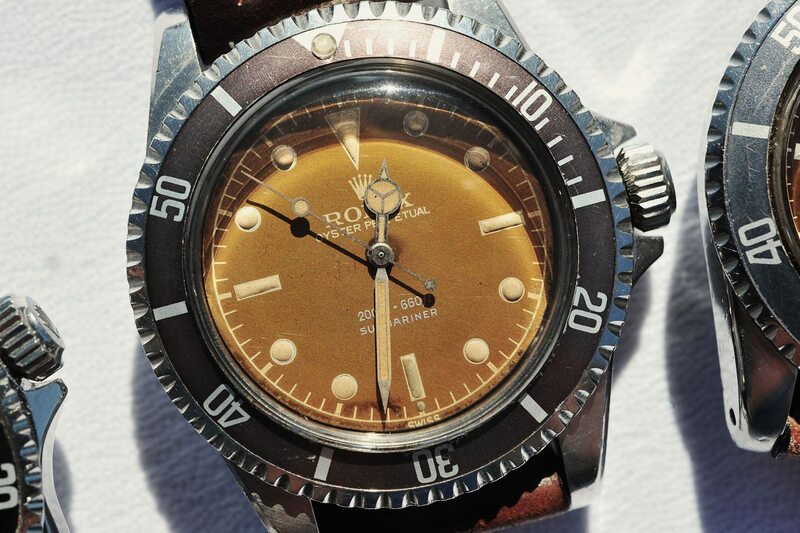 Go directly to the vintage Rolex for sale…. This post was written by Philipp on October 16, 2016.